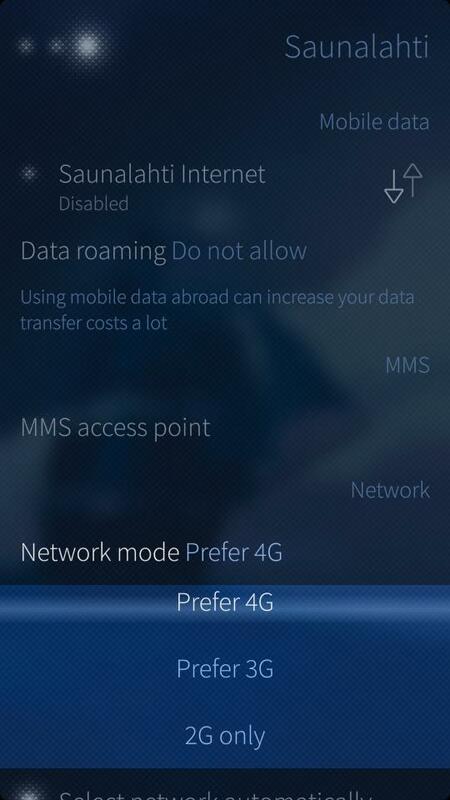 LTE/4G support: Settings -> Mobile Network -> Network mode -> Prefer 4G (4G SIM Card required). 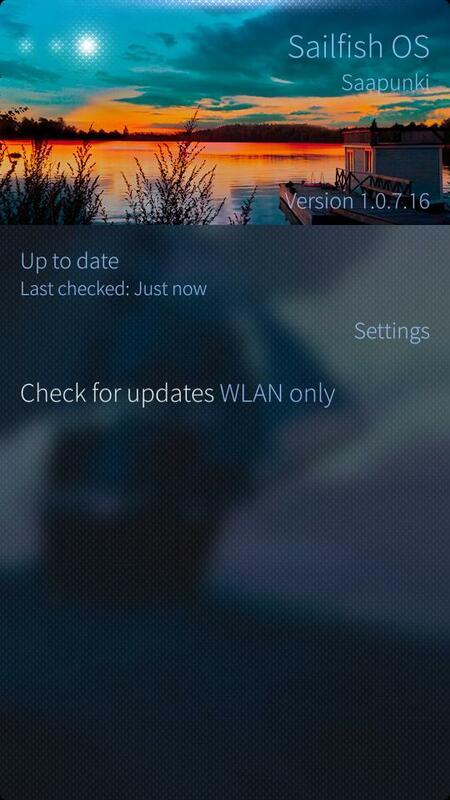 In the beginning 4G/LTE works only in few countries on Jolla, but more countries are promised in the future updates. For the information about the supported countries and operators please refer to your own operator and if possible, you can try the network with a test SIM card. Let's keep the list of supported countries and operators updated with comments too. 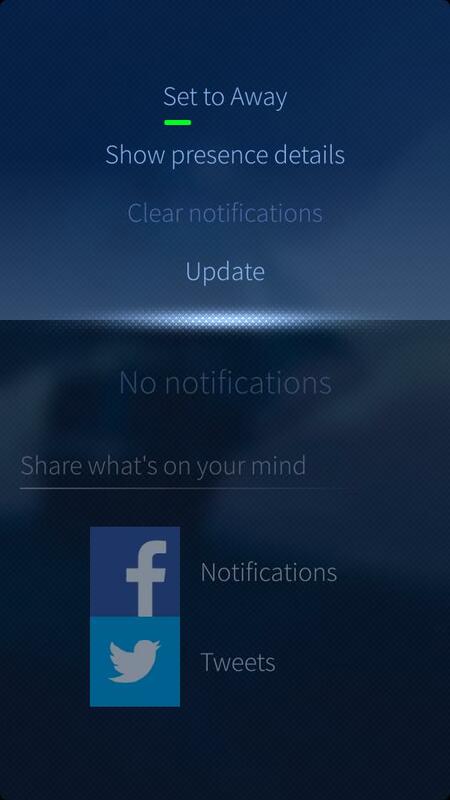 SailfishOS version which enables the country/network will be added there when the network is confirmed to work. Browser tabs: When opening multiple tabs, Jolla doesn't reload each one as previously, instead the content of the tab is saved to the temporary phone memory. This makes browsing much easier, but opening too many bigger web sites might cause memory issues. Browser file picker: This feature enables easier uploading of files into the internet apps and services, e.g. uploading a photo to a web image gallery. Very important feature nowadays. Quick scrolling of lists: When you flick throug any list (e.g. people), you can now see a quick scrolling buttons showing up, enabling you to reach the top/bottom of the list easily. This helps a lot in certain lists. Google contacts sync: From Settings -> Accounts -> Google you can now choose wether your contacts are synched only to the device, on both directions, or not at all. New events view subpage to display Facebook notifications: Tapping on a notification shows the full content and comments of a Facebook update without opening the FB in browser. Your own lock-screen menu: Settings -> System -> Shortcuts now includes three selectable apps which can be changed to personalize your lock-screen pull-down menu. New Bluetooth profiles: PBAP and HID support are enabling Jolla to connect with Bluetooth systems using these profiles. 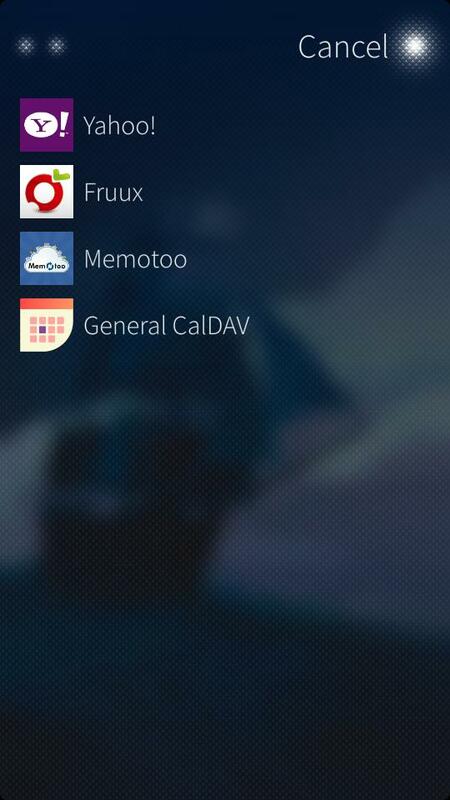 For example several carkits are using the PBAP profile, so you can propably use your carkit to search for contacts and make a call from Jolla now. WLAN n stability. Connection lost sometimes, especially when Bluetooth on at the same time. Using WLAN B/G instead of WLAN N might help in the issue. 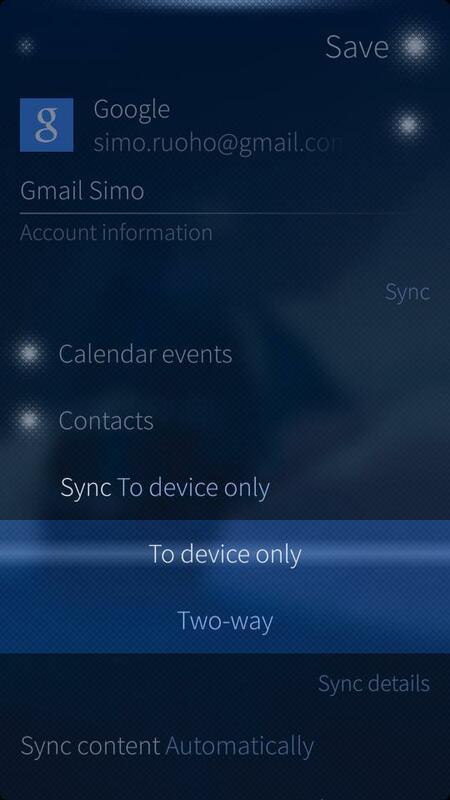 Sometimes Jolla automatically logs out from Google account. New login required. Zooming of emails or attachments is not always working correctly. Reopening the email might help. Camera & other device support for some Android applications. Camera images are sometimes rotated upside down, depending on the app where they are viewed. Note: Jolla's Android support officially includes only the Android apps downloaded from Jolla's partners: Yandex or Aptoide official app stores. 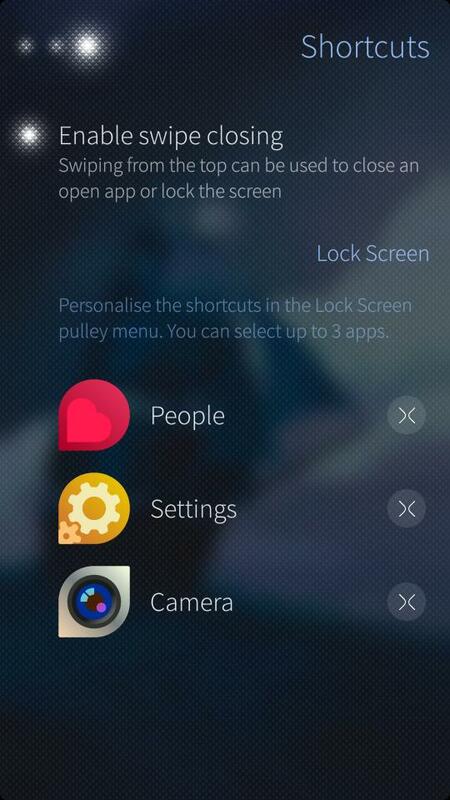 Both stores can be installed from Jolla Store after enabling the Android Support. 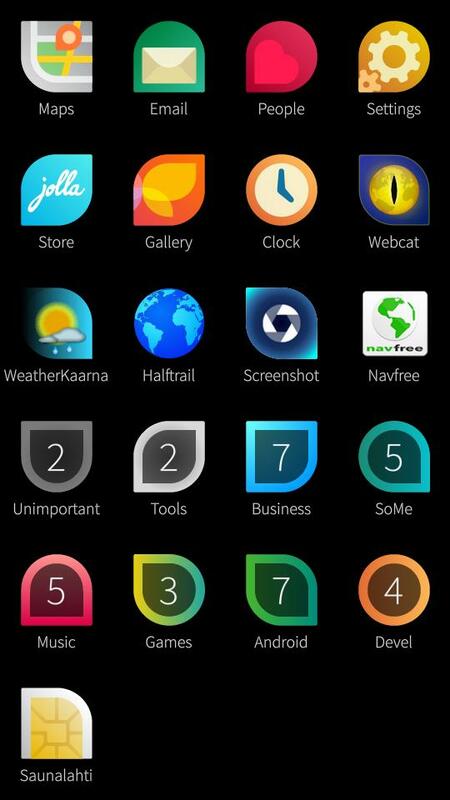 Jolla has stated that updates are planned to be released monthly. This one combines the May and June updates (so beeing "month late"), and due to the summer vacations we might wait until August for the next one too. Another update named by a lake. 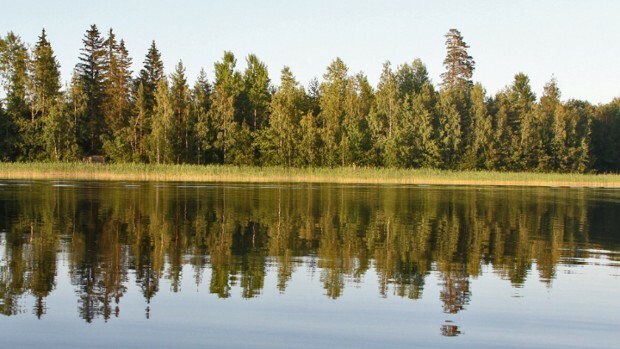 Saapunki is a rather big lake (2,5 km²) located near Kuusamo, Finland. 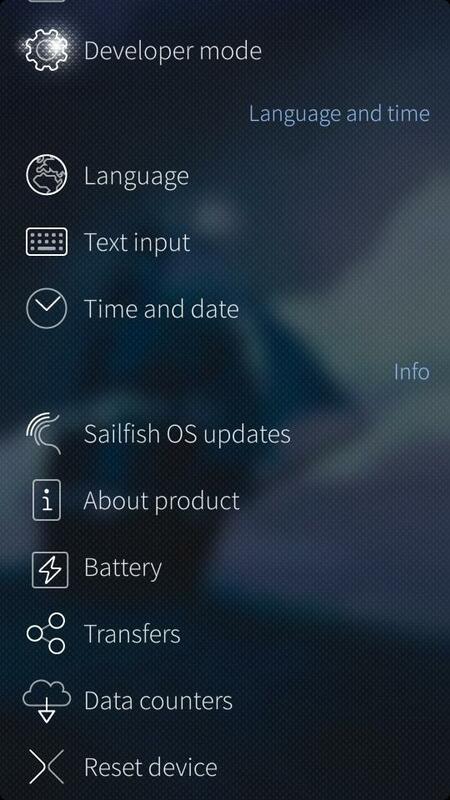 Jolla has stated that they are using lakes of Finland in naming updates of Sailfish OS. There are 187 888 lakes in Finland, including the small ones, so we might have more than few updates coming. Looking at the size of the Saapunki we could speculate that this is a big update, and I agree with that. Letter S didn't bring us to Sailfish Saimaa (biggest lake area in Finland), but I suppose we can be happy what the Sailors have brought us with this. 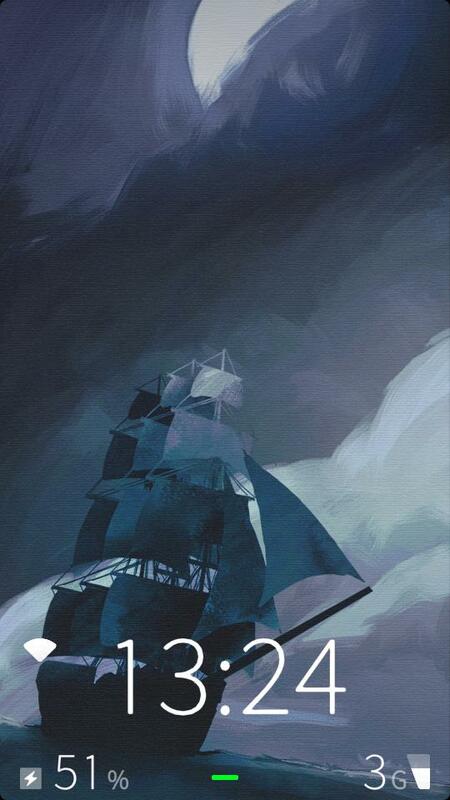 Sails up!